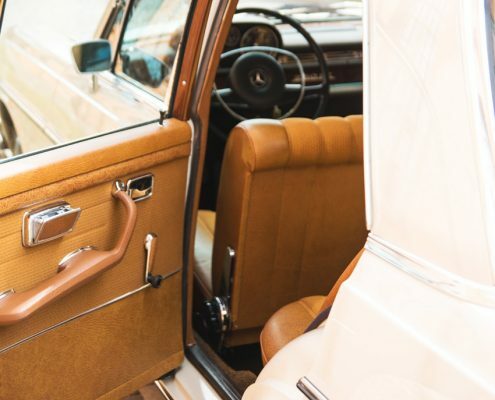 In 1965 Mercedes introduced new W108 and W109 models to its model range. 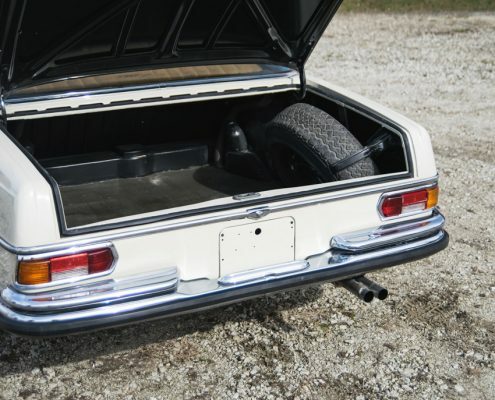 They were supposed to replace W111 and W112, nicknamed ‘fintails’. 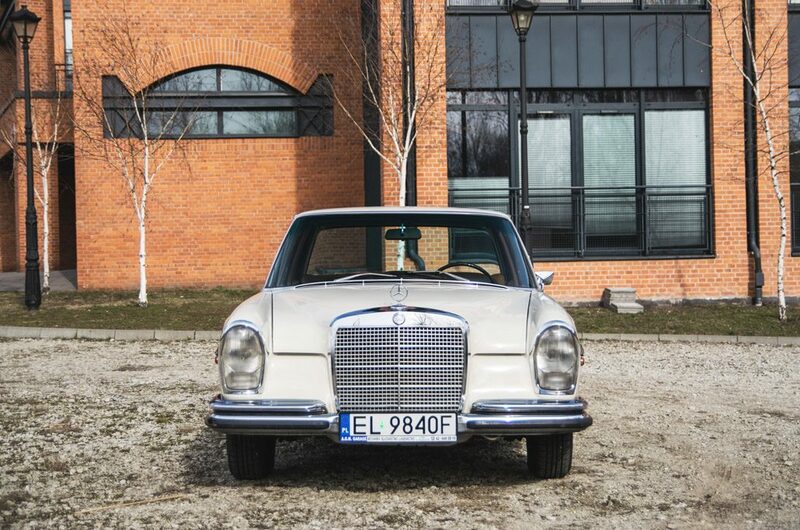 New generation of German executive saloons was designed by the legendary French designer Paul Bracq. 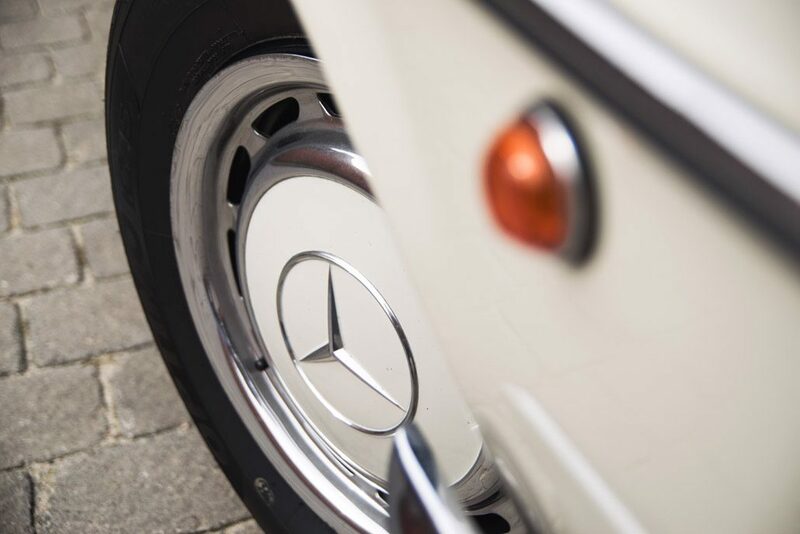 In terms of styling of Mercedes flagships, it was a bit of a revolution. The way Bracq drew the lines of the car made them look lower and wider. He also gave up distinctive fintails, made the windows bigger and the roof flatter. 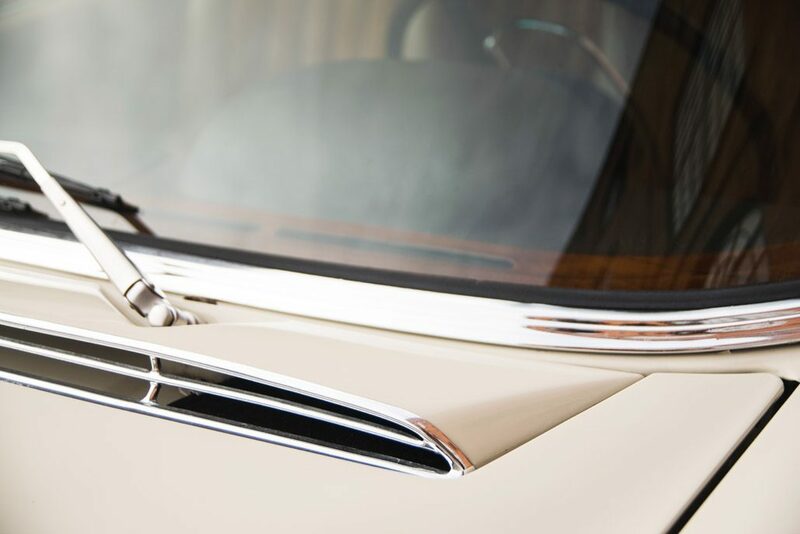 Despite the fact that the aforementioned ‘fintail’ stayed in production until 1968, it lost its former glory. 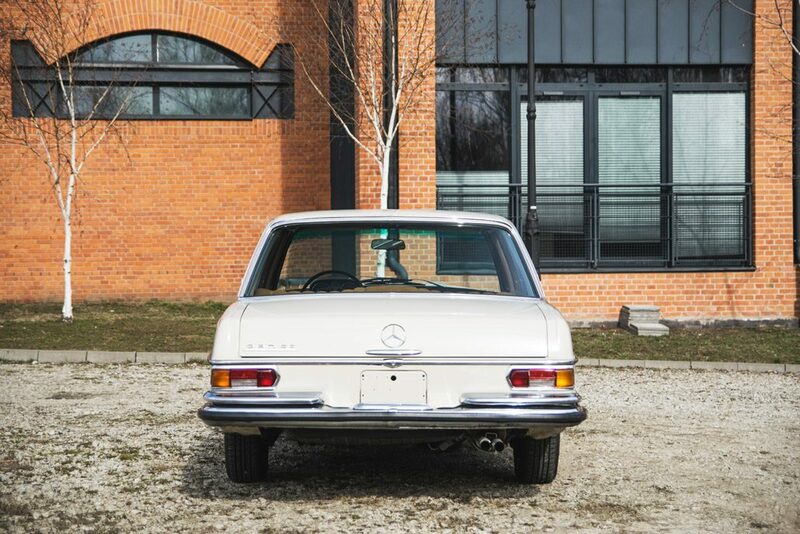 At this point brand new W108 and W109 became the best Mercedes had to offer at the time. 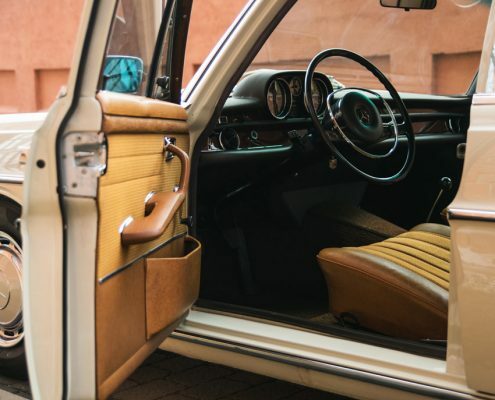 The car featured a number of advanced engineering solutions, such as self-leveling air suspension, disc brakes all round and electrically operated windows. 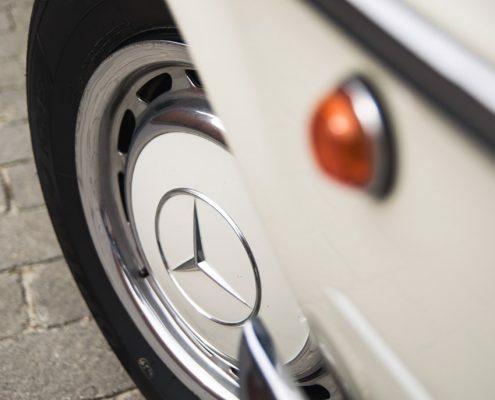 Under the bonnet, both six and eight-cylinder engines were offered. 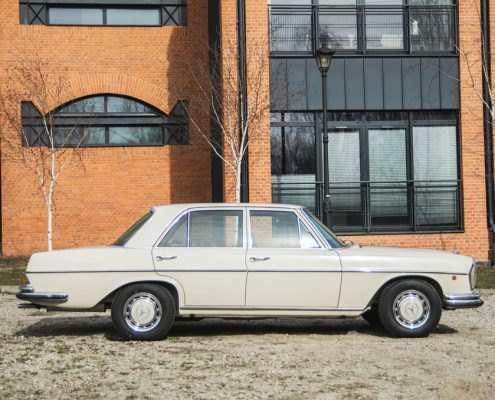 Basic engine was dubbed 250 S. It went on sale in July 1965 and developed 130 break horsepower from two and a half litres of displacement. 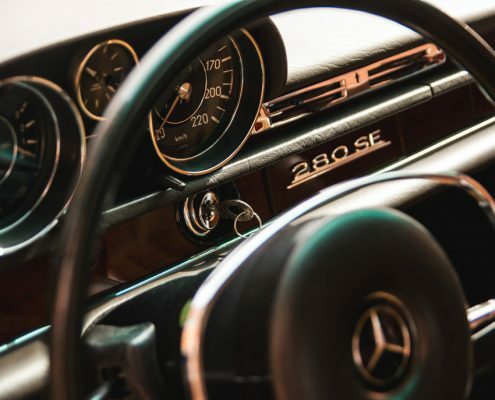 The car was fitted with a four-speed manual gearbox as standard, but it could also be equipped with an automatic featuring the same number of ratios. 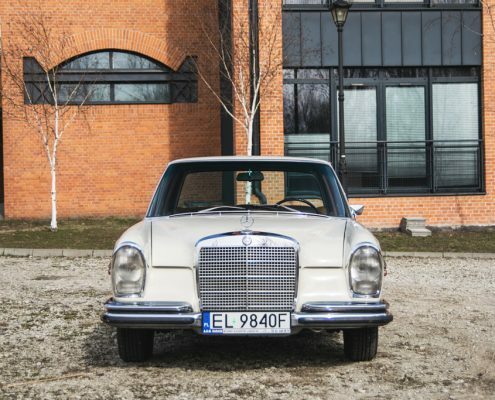 After a couple of years, a 280 version was introduced with engines displacing 2.8, 3.5 and 4.5 litres, as well as a 300 with 3.0, 3.5 or 6.3 litres. 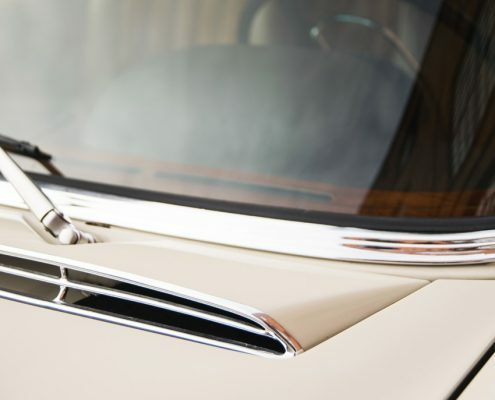 The car was a huge success and received rave reviews from all over the world. It was popular among business people, politicians or celebrities. 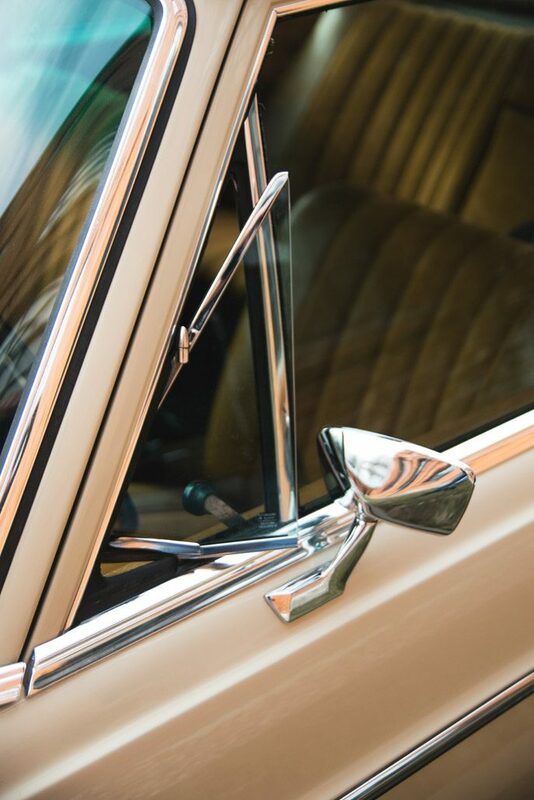 Even now, after many years from its debut its timeless character and unparalleled durability still shine through. 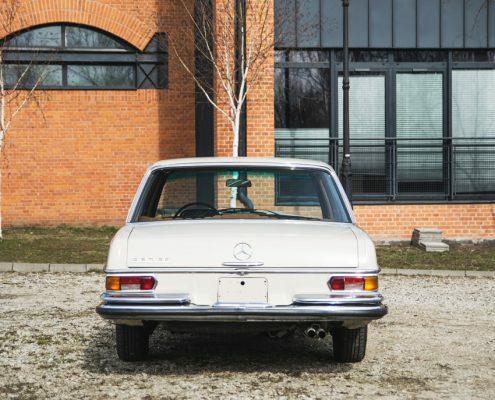 Overall a little under 400 thousand examples of W108 and W109 series were made. 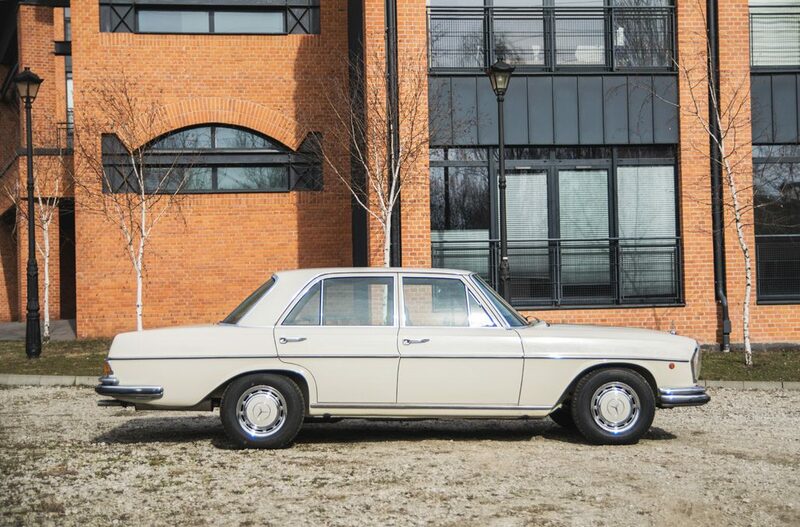 The car offered here is a 280 SE version, originally destined for the European market. It was brought to Poland from Italy in 2015 and underwent thorough bodywork repairs and respraying. 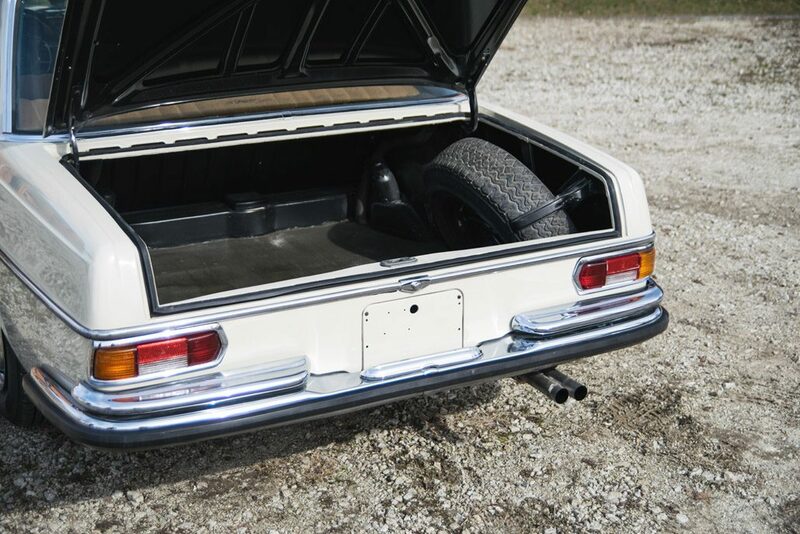 The body was sandblasted from the bottom up to the window line and resprayed using original paint in original colour. All parts that did not need repairing or replacement stayed where they were. 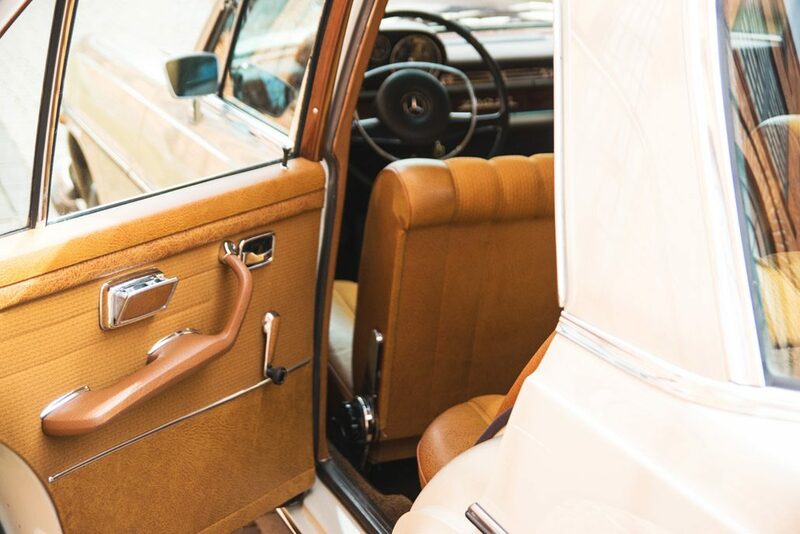 Interior was just brushed up. 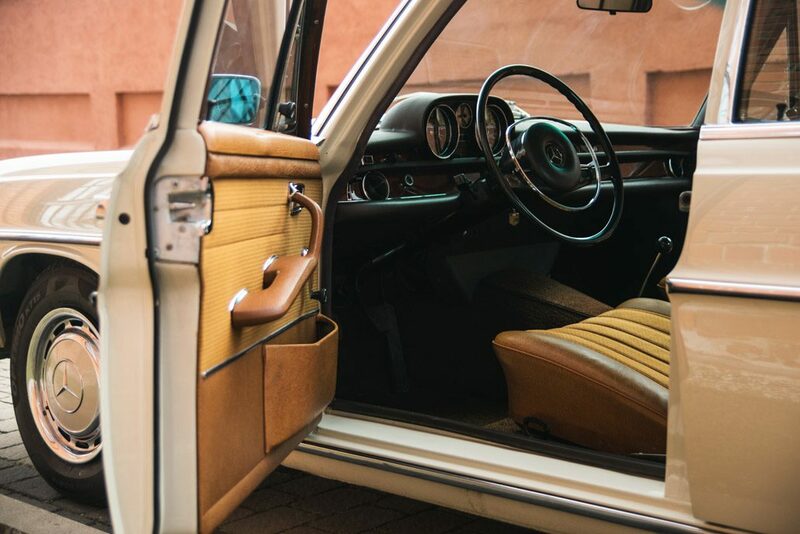 Upholstery was thoroughly washed and cleaned, wood on the dashboard was refurbished. 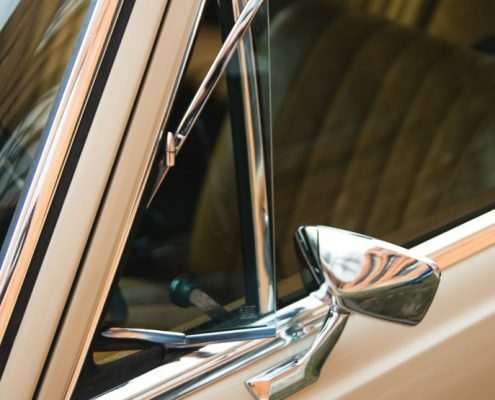 The only new part on the inside is the rear view mirror. On top of that, the car underwent a thorough mechanical inspection and is now fully functional and ready for long journeys. Recently it was fitted with a new exhaust system. Its manual gearbox with a floor- and not steering-rack-mounted lever is an interesting feature. 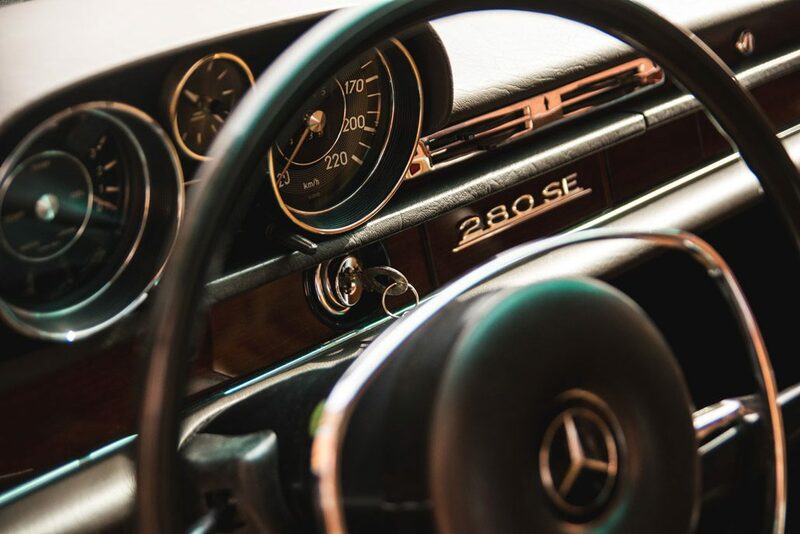 The Mercedes 280 SE offered by Ardor Auctions is a great choice for those who look for a comfortable and dependable classic, not only great for short occasional drives, but also surprisingly practical on a daily basis.